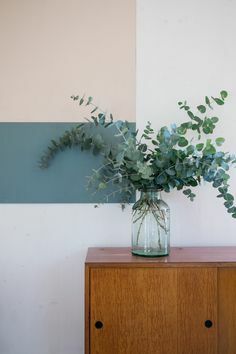 Time to talk interiors and as we move from season to season, it's natural to change your wardrobe over but what about your home? 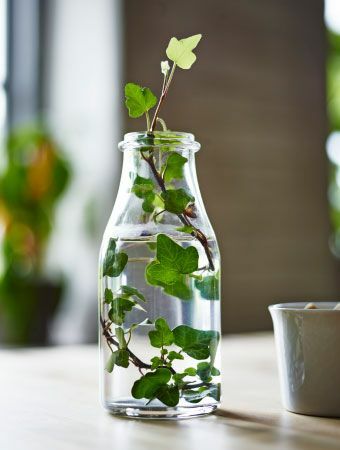 One of the loveliest ways to keep things interesting in your home is to use a few simple tricks to transition your interior from summer to winter. 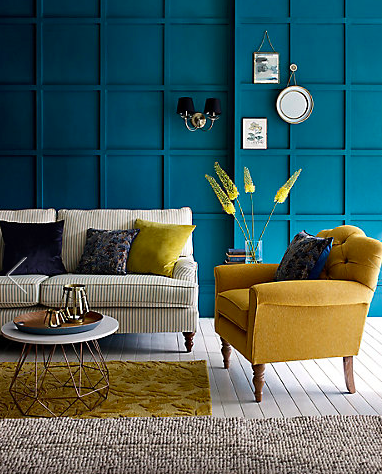 Velvet is huge this AW17 in interiors and on the catwalk, so adding some velvet cushions to your sofas, chairs and beds will add a rich warmth to your room. 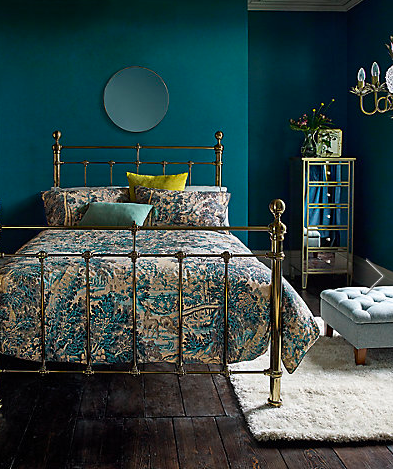 This cushion is from Marks & Spencer and comes in a range of colours. 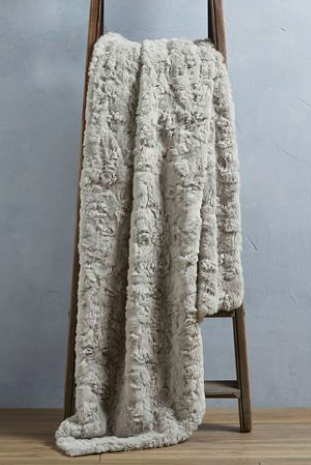 For this time of year, it has to be faux fur and this gorgeous throw from Next comes in two colours. How inviting to have this thrown on your sofa? It's just asking to be snuggled up to while watching a movie. Of course, nothing adds a bit of winter to your home than a candle and our favourites this time of year include our Woodland Candle, remininscent of the moss covered forest floor, with notes of Fig, Greens Leaves & Cyclamen. 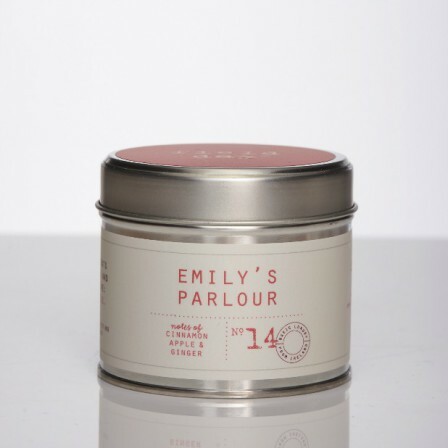 Emily's Parlour Candle Tin is equally beautiful to burn at this time of year with notes of spicy cinnamon, juicy apple and orange and hints of ginger and nutmeg. Perfect in October and November whenever it feels just a bit too early to burn a Christmas scent. 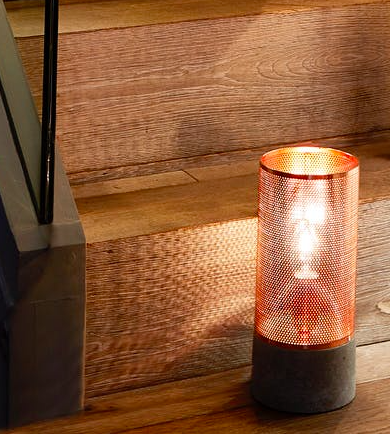 It can be difficult to adapt to the colder weather and darker nights but at least if your home looks welcoming and cosy, it makes it a pleasure to return to and stay in after facing the outdoors. 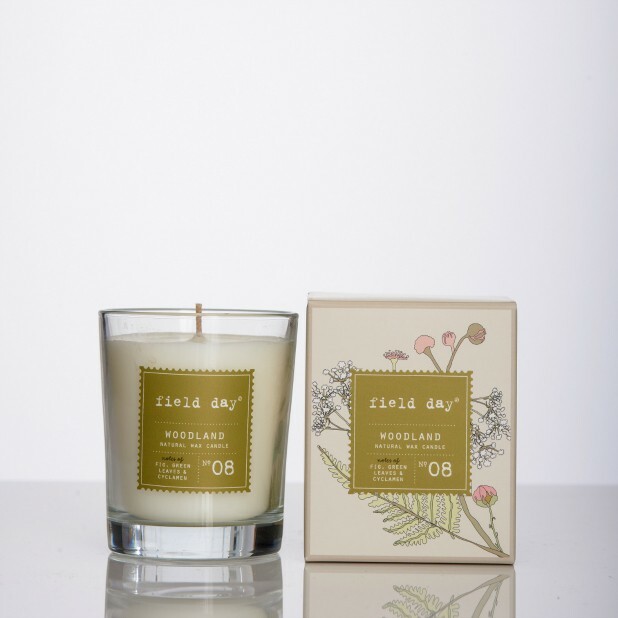 You can view the whole Field Day range on this link and why not check out our sister brand, Field Apothecary also? It's our luxury range of essential oil candles, hand poured in small batches with stunning fragrances like Ivy, Peat and Rain. All available on this link.